Bamboo-rayon is a renewable fibre. Bamboo, is a very fast growing grass with little or no need for pesticides, the bamboo is crushed and then chemically processed to make Bamboo-Rayon. 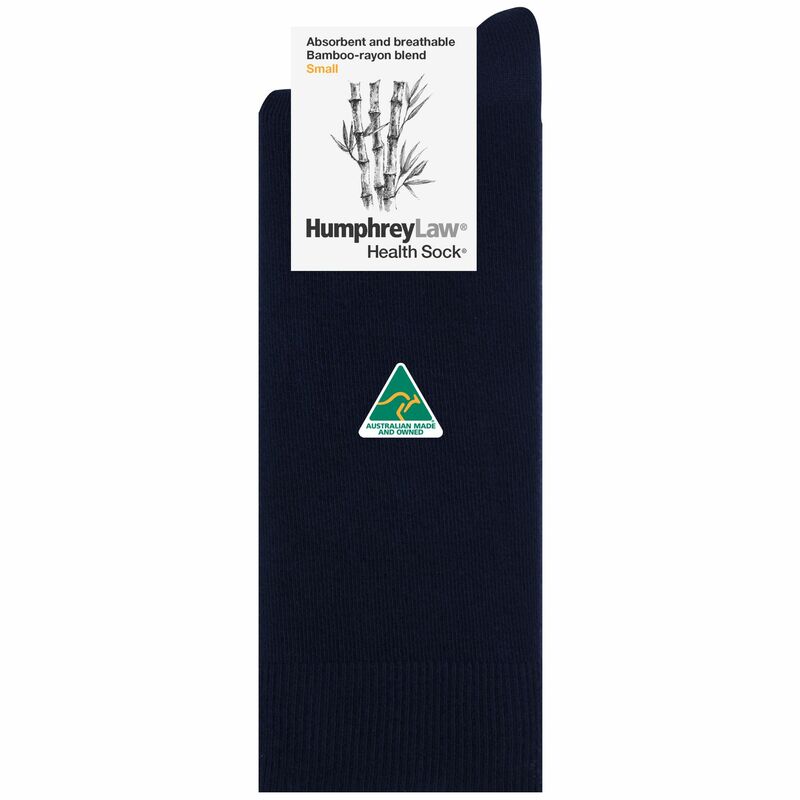 Bamboo-Rayon has good abrasion resistance so socks should last longer than natural fibres. Suitable for year round wear in warmer climates and summer wear in cooler climates. Be the first to review “Sustainable Bamboo-Rayon Sock (Style 94C)” Click here to cancel reply.